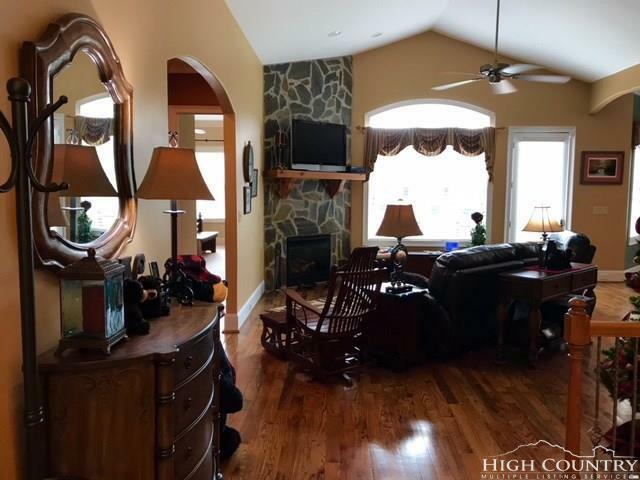 Incredible is the only way to describe this property. 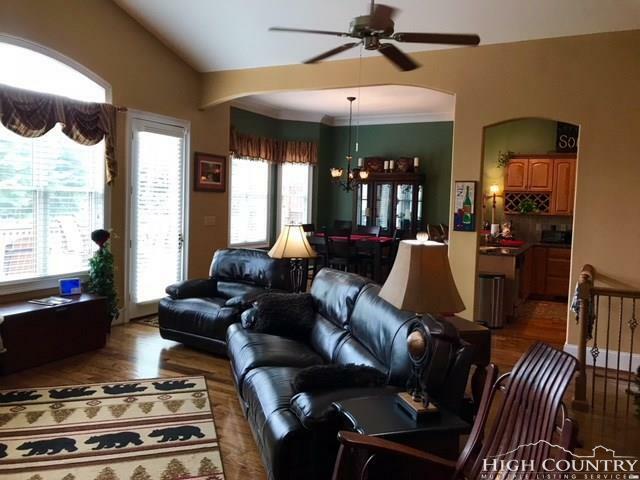 Completely furnished 5 bedroom, 4 bathroom each with a linen closet. 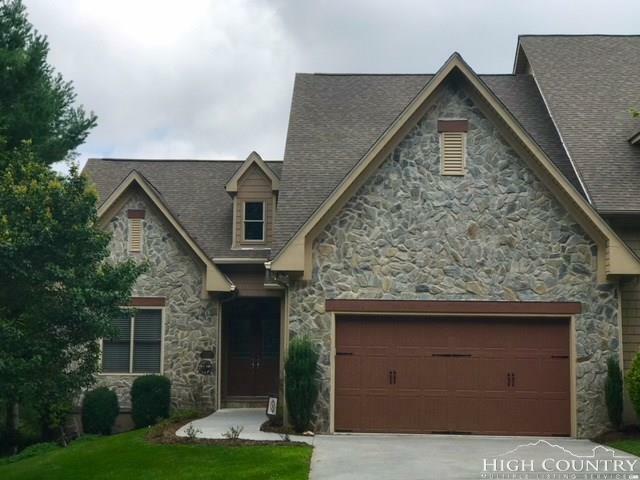 High end finishes include Beautiful hardwoods, elaborate crown and mill work throughout, 8 ft. doors, rounded corners, all with a great floor plan with spacious room for entertaining and gathering. Whole house dehumidifier, gas line to outdoor grill, vented gas stone fireplace with remote control. Composite deck and rail on main level to view the #3 Green, and surround golf course, lower level stamped concrete patio is a great spot to relax. Lawn maintenance is covered by HOA. 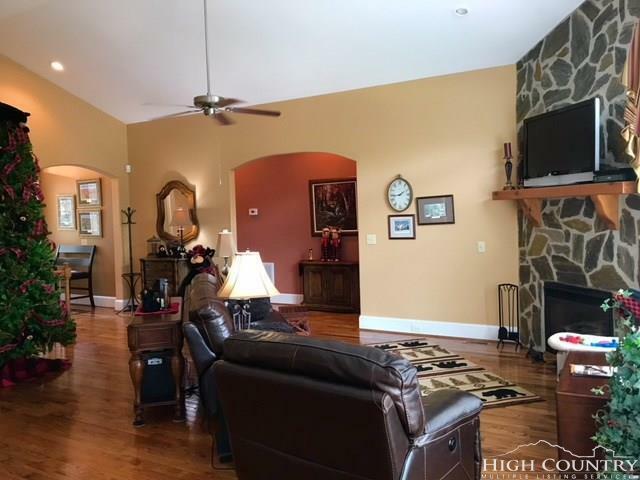 A great property for the family getaway or full time residence all in the beautiful gated Olde Beau community in the mountains of NC.